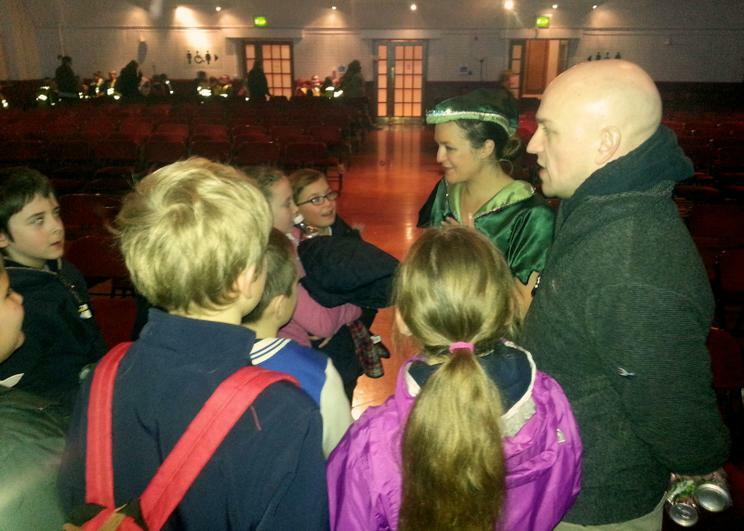 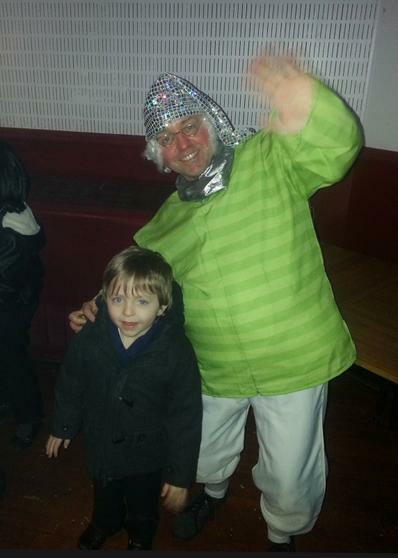 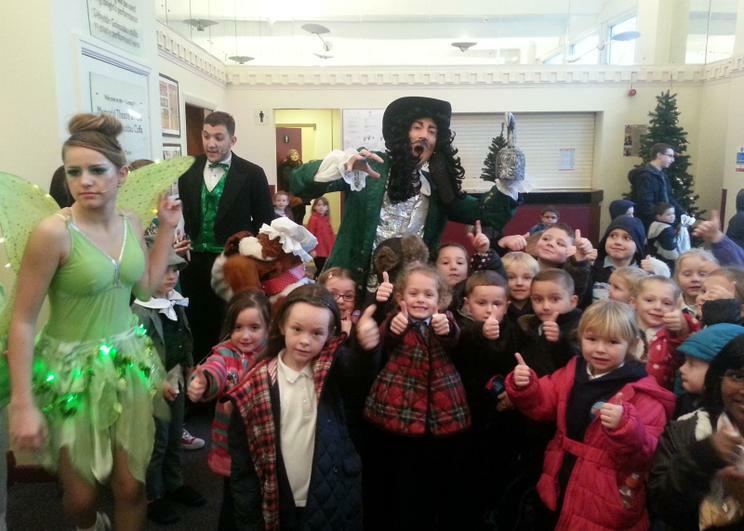 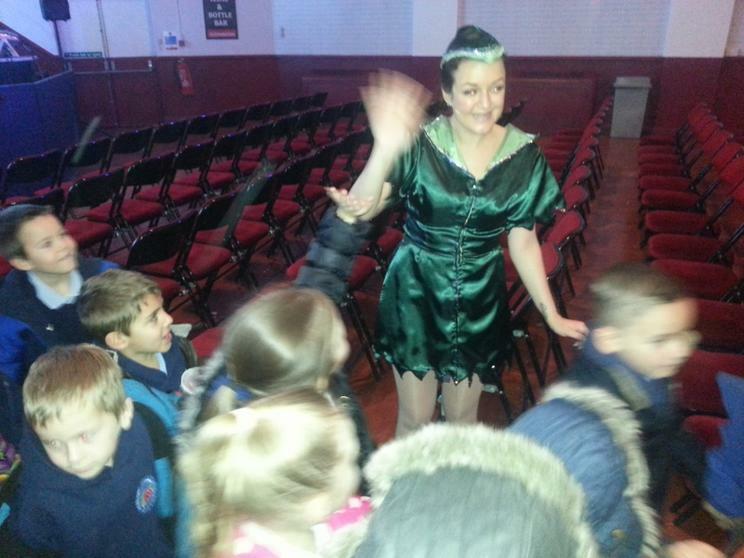 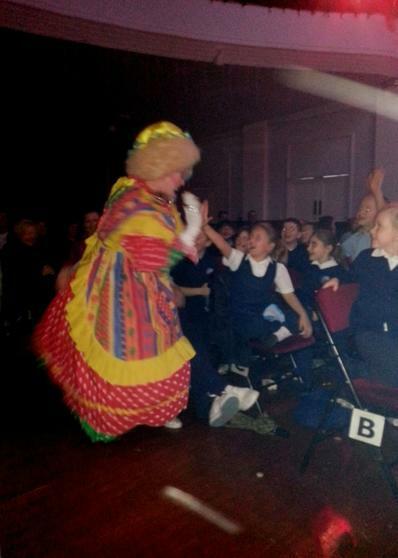 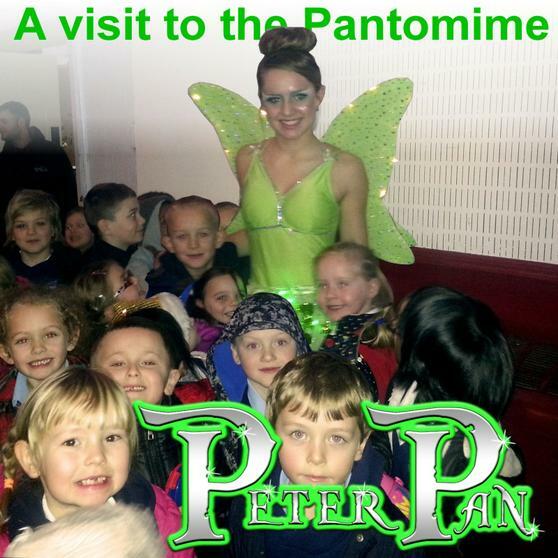 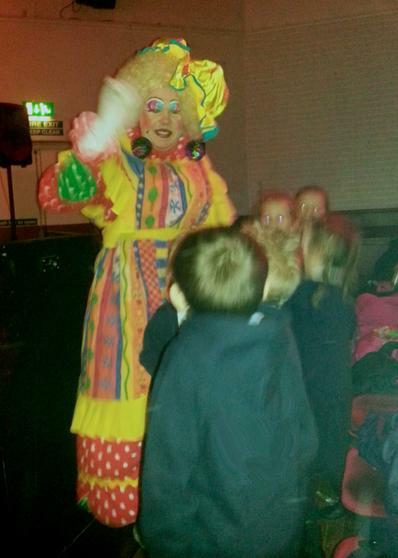 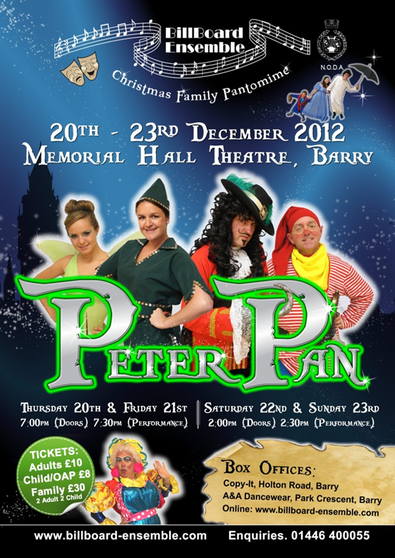 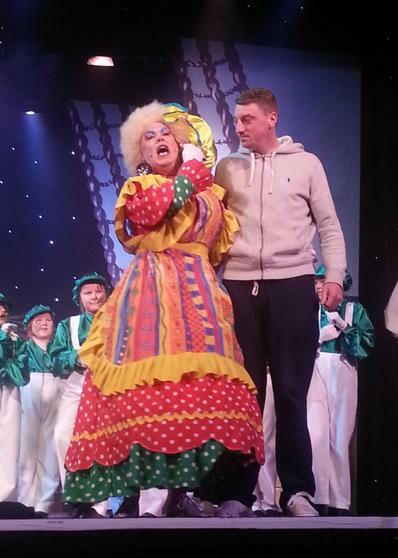 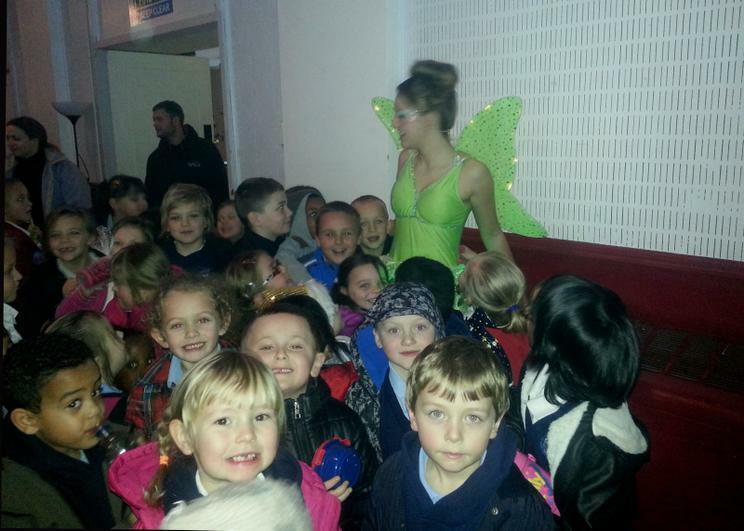 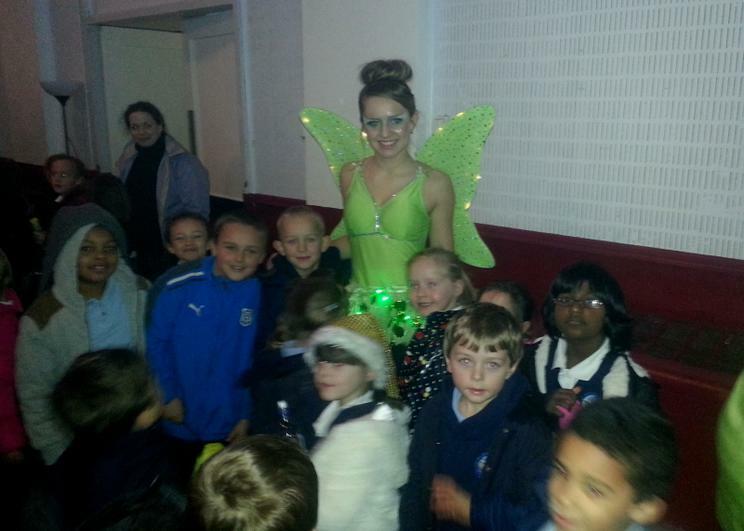 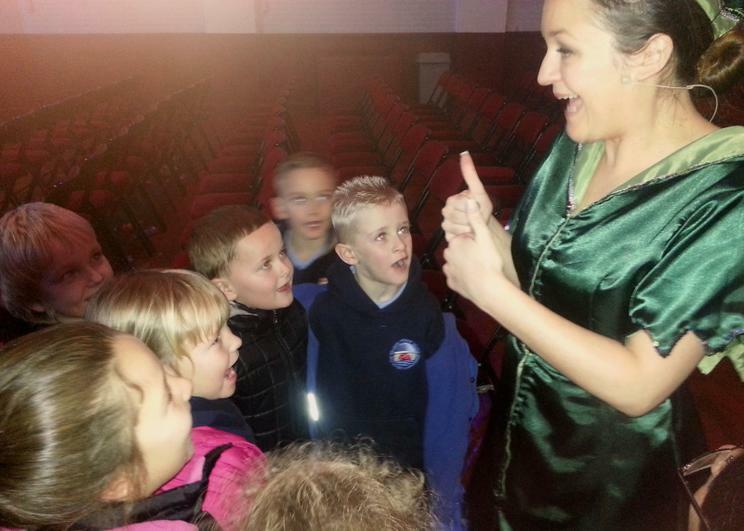 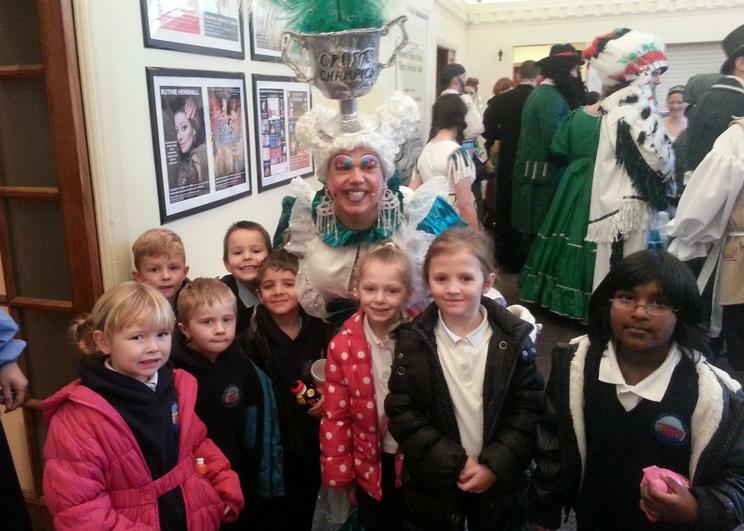 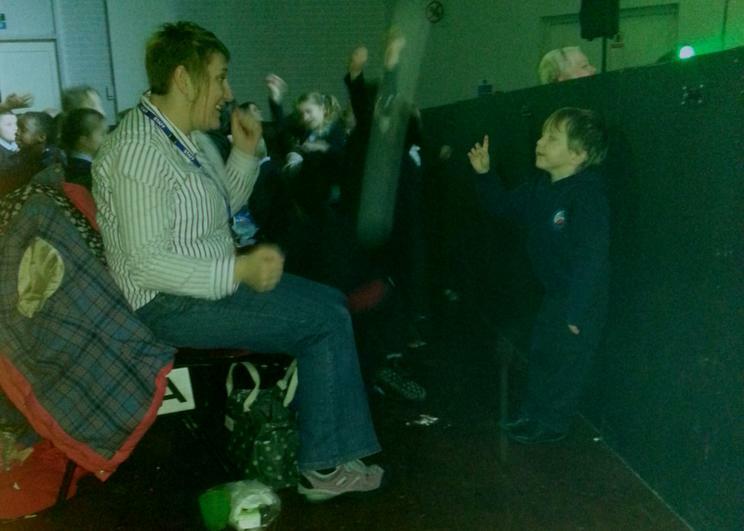 On Wednesday 19th December the whole school went to the Pantomime in Barry Memorial Hall to see Peter Pan. 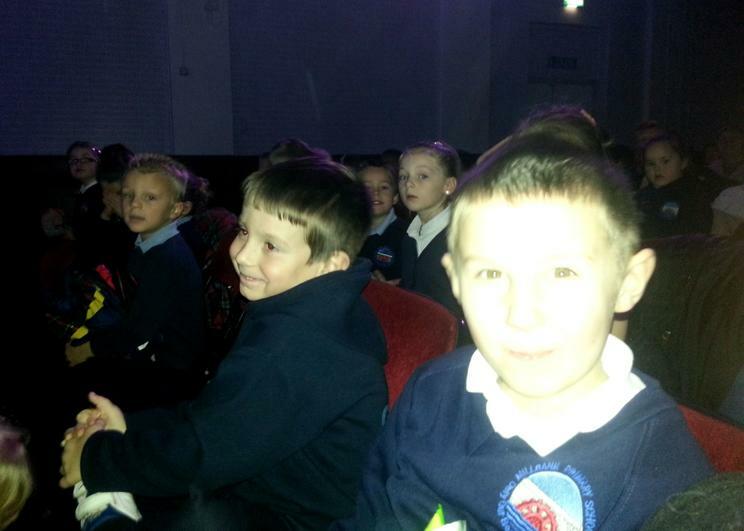 Millbank always has a reputation for polite well behaved children, which means we are able to go on such trips. 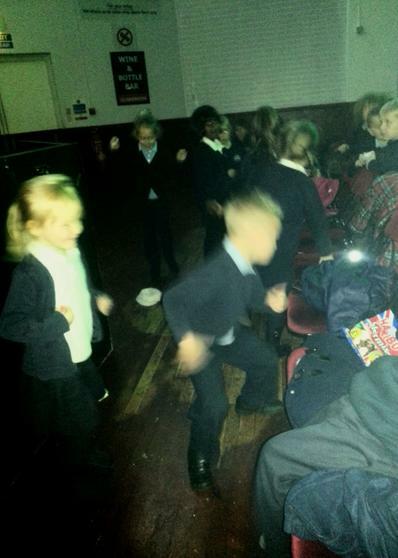 The children were up in the Aisle dancing and really enjoying the amazing performances, several got to go up on stage including poor old coach Ben!